We are a licensed company. Go West, Your Restoration Destination! West Interior Services has Provided Furniture & Woodwork Restoration, Refinishing, & Repair to the Greater Pittsburgh Area, Western Pennsylvania, & Surrounding States for Over 40 Years. 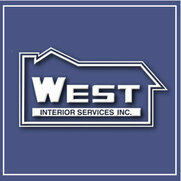 Here at West Interior Services, we are passionate about furniture & wood work restoration. Our craftsmen & claims inspectors have had the pleasure of working on projects for a variety of clientele ranging from local folks to national van lines and insurance companies. We've worked in numerous locations from historic houses near our home base in the Greater Pittsburgh Area to hurricane damaged churches in the southern states. 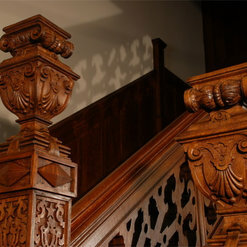 From simple repairs to complete refinish restorations, our talented staff of craftsmen maintain a sharp eye for detail. Their combined years of experience & skill show through in their exemplary work. 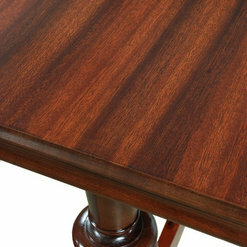 Our staff includes specialists in wood finishing, repair, carpentry, wood stripping, and preparation. All departments work together to ensure that your cherished pieces go through a quality restoration, repair, or refinishing process.